Stop Hackers from gaining access to your business or public organisation. Use of Mobile devices such as phones, Tablets, Watches and laptops etc are on the increase. Static IOT devices such as IP cameras, Smart TV’s, Smart Fridges etc on also increasingly common in the workplace. More WI-FI enabled devices means more ways for hackers to infiltrate your company or public organisational network. 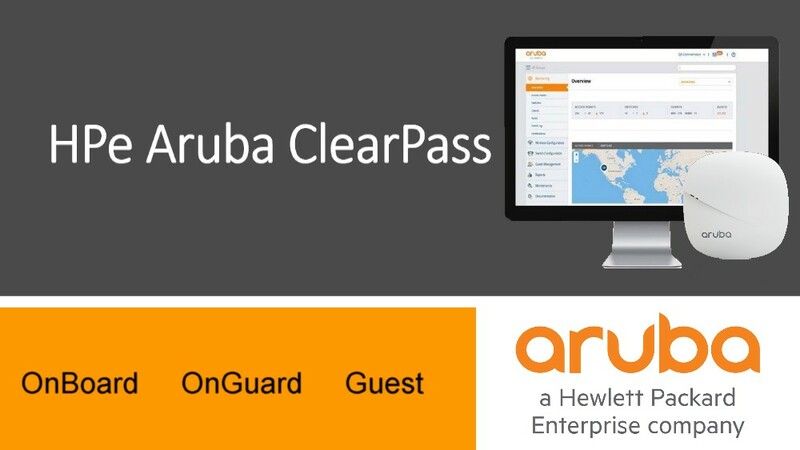 Improve end-to-end security with Aruba ClearPass. Call Stoneleigh Consultancy Limited now to find out how Aruba ClearPass can enforce security throughout your enterprise or enquire using the form below.